I whipped up this quick Valentine card after I got home from work...am thinking this one will go to my dad in Ohio. I used the Viva la Verve sketch for week #2. 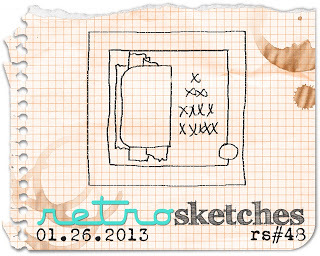 Designer papers are all from Echo Park's "Yours Truly" 6x6 pad - my fave one for this season of love! No frills and no bling on this one...keeping it more masculine. This week's Color Throwdown Challenge is being hosted by the talented Lynn! Isn't that a fabulous inspiration photo?! This happens to be one of my all time fave color combos, too! I was inspired by the scalloped tablecloth, so layered up some punched scallops (EKSuccess) using papers from Martha Stewart's Holidays mat pad. 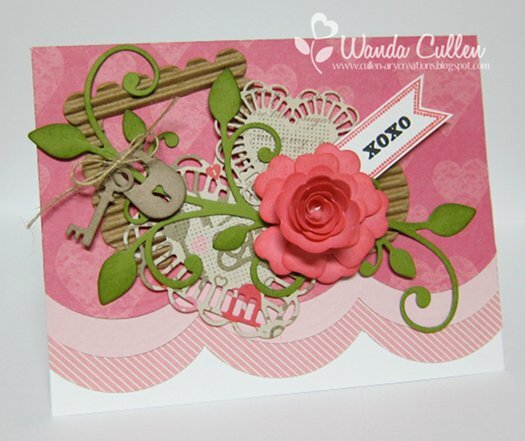 I die cut a pair of hearts (Cheery Lynn Designs) and added 3 new Die-Namics by MFT: Mini hybrid heirloom rose, Keys and Locks, Leaf Filled Flourish. A couple of crimped cardboard shapes by Jenni Bowlin were used. The sentiment is from Verve's "Tag Time" set and the sentiment flag was stamped using Lil Inker Designs' Sentiment Flags stamp set. Edges of the rose, leafy flourish and lock/key were all sponges in their respective ink colors. This was a fun collage to create! 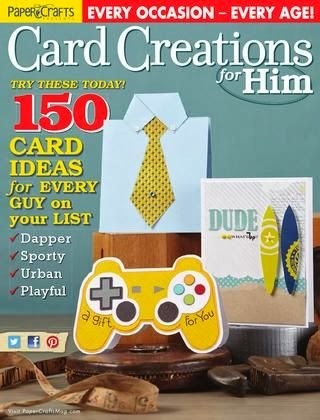 Several co-workers asked me to create some masculine Valentines, so I came up with 3 different cards this morning. 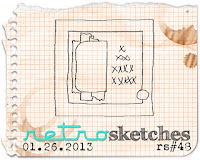 This first card uses the layout for the Retrosketches Challenge #48 and I think I can squeak it by for Flourishes Timeless Tuesday Challenge to create a vintage card or project. The type print of the sentiment (Flourishes' "Just My Type" set) speaks "vintage" to me...along with the white ink sponging on the heart and over the black layer for the chalkboard technique. The embellishments also have a bit of a retro feel. I hand doodled some cross stitching along the top of the flags. Papers are from Echo Park's "Yours Truly" pad. 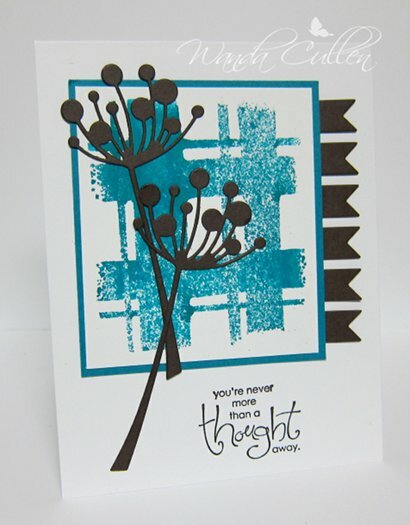 These next two cards were totally inspired by a gorgeous card by Mary Fish - LOVE her clean lines in her creations! (my apologies that the link wouldn't work from Pinterest). 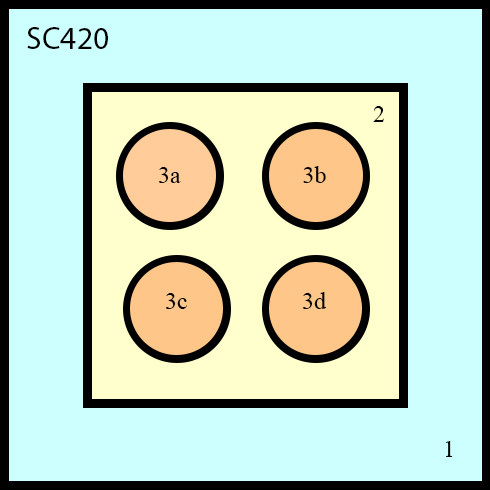 The XOXO border is a Die-Namics die by MFT. Sentiments are from Verve's "Stronger Love" set. Heading out to work shortly, so need to run...always appreciate your visits and comments! Good Mojo Monday morning everyone! 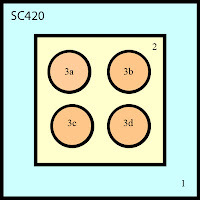 It's already the last Monday of the month, so that means only circles or squares are allowed in the challenge. 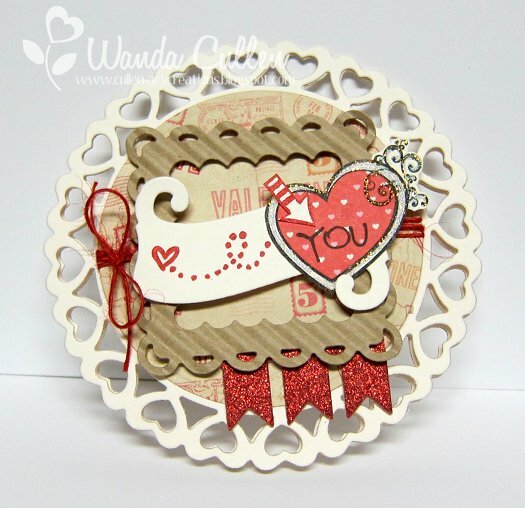 I had so much fun creating this little circle Valentine using Julee's great sketch! 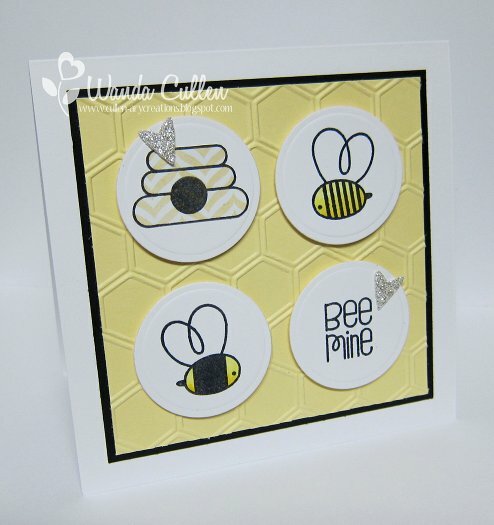 I'm also playing along in Chupa's CASE Study challenge to CASE this sweet card of Amber's. I wanted to keep the "movement" element of the image, the negative die cut and the crimped elements in my card...and of course, I used the heart theme. 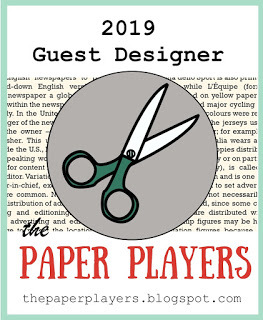 If you want more inspiration, check out the creations of the other mojomakers or go to the Mojo Monday Challenge blog...then get inky and join in the fun! Can't wait to see what you create! ACCESSORIES: Heart Circle Nesties, Scallop Rectangle Nesties, Circle Nesties, Red jute twine, Scroll die by Verve, Diamond Stickles, Crimper, Pennant trim die by Verve. 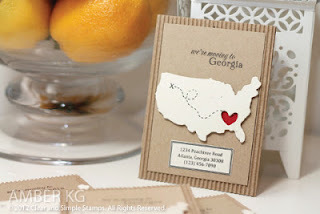 I needed a birthday card for my BIL tomorrow and decided to browse the gallery of Bonnie (aka Bon2stamp), the Featured Stamper on SCS this week, for my inspiration. 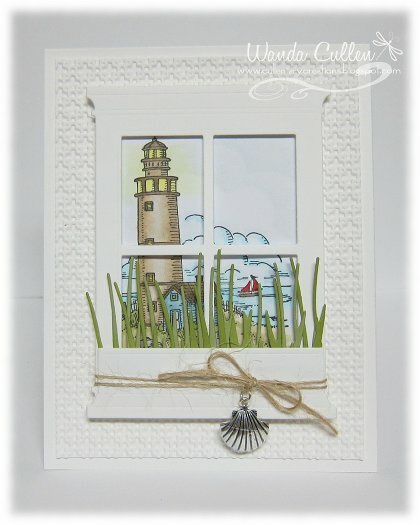 She had a window card HERE that spurred me to create this beach scene. My BIL and his wife vacation every year at Myrtle Beach, so thought he would love a beachy card. Had to dig into my SU "archives" for this oldie but goodie set. Colored it with Copics and die cut some grass using 2 different shades of green in my scrap pile. Some jute twine and a silver charm topped it off. I used a cloud stencil to sponge some Soft Sky ink onto the sky, but it doesn't show up too well in the photo. How ironic that's it's a super gloomy day with more snow in the forecast this afternoon and I'm creating a card with a sentiment talking of brighter days ahead - lol! 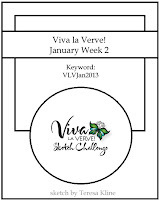 Charmaine has a really CAS design for the Viva la Verve week 5 challenge in the Verve forum on SCS. One layer cards are a REAL challenge for me, but have to say, I was really happy with the end result of this card. 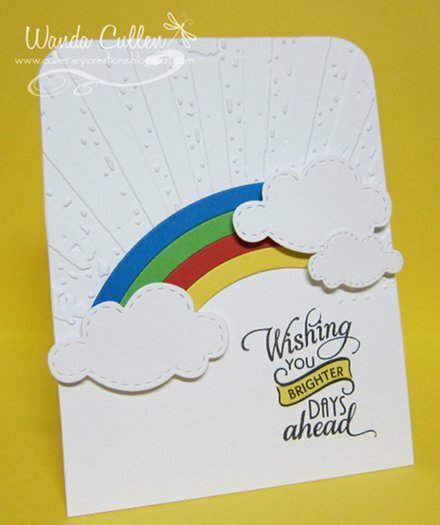 I used Tim Holtz' "rays" EF for the BG and added Lil Inker Designs' rainbow and clouds die cuts. I especially love the little stitching details on the clouds! I paper pieced the sentiment to add a little "oomph" to it. Thanks for stopping by...off to get some groceries and fill up the van with gas before heading out to work. STAMPS: Brighter Days by Verve. Good Thursday morning friends! We were greeted with another inch of snow on the ground when I woke up. The positive thing about winter is having more stamping time because there are no outside chores on the to-do list. 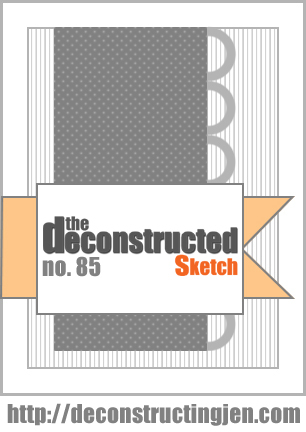 :-) I'm a big fan of the weekly Deconstructed Sketch Challenge every Thursday and actually created this card late last night after getting off work. Love that I can get an early peek at the sketch on FB! So...instead of actual circles, I went with a grouping of rolled roses instead! Very little stamping this time...only a quick little sentiment flag. ACCESSORIES: MFT Die-Namics: Mini rolled roses, mini hybrid heirloom rose, and leaf filled flourish; Satin ribbon; Bow-Easy. Decided to get inky between laundry loads this morning. Janette has a different than my norm layout for the Sketch Challenge on SCS, but it was perfect to play with some new images from Paper Smooches. I used SU's Honeycomb EF on Lemon Tart CS for the BG. Some quick Nestie circles, a paper-pieced beehive using DP from MME's Breeze pad, a couple of leftover sparkly hearts and this CAS card is completed! I'm off to layer up clothes to head to work this afternoon. It's a busy flu season with our students at the rehab center, so there's never a dull moment and always lots of hand washing going on! 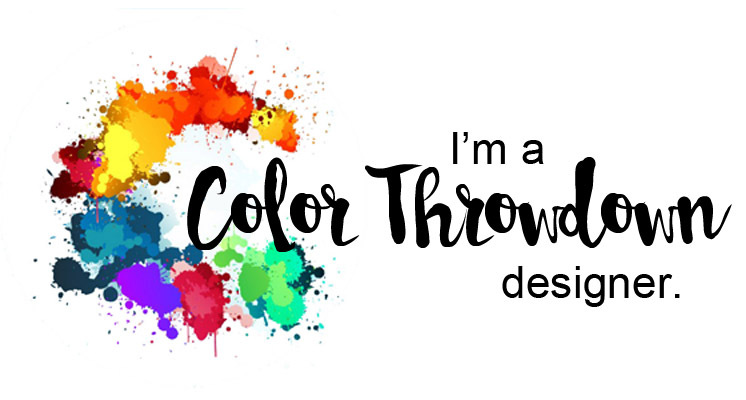 It's time for another Color Throwdown Challenge and you will LOVE these gorgeous colors Denise has chosen for us! It is some kind of cold in VA this week, but I'm thinking warm thoughts of sunshine and flowers and wishing spring to get here asap! I brayered Certainly Celery ink on my EF then inserted white paper and ran it through the Big Shot. I love the subtle hint of color added to the BG with this technique. I decided to stamp the image using Memento London Fog ink instead of black, but found I had a horrible time coloring it well, so I redid it in Memento Tuxedo Black - much better! While the image was still in the Nestie, I lightly sponged it with some celery ink. I initiated my new MFT Leaf Filled Flourish Die-Namic (I cut it into 3 sections) and of course, used my trusty MFT Fishtail Flags STAX Die-Namic to layer the Wisteria Wonder and Perfect Plum flags. I'll be looking forward to seeing what you create! ACCESSORIES: Circle Nesties, Pearls, Oval punches by SU, Leaf Filled Flourish Die-Namics by MFT, Victorian EF, Fishtail Flags STAX Die-Namics by MFT. 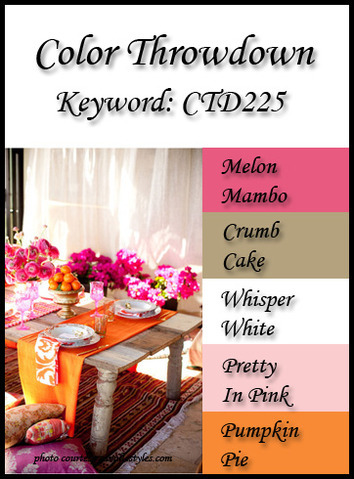 Mary has some great colors for us on the SCS Color Challenge with the dessert option to create a Valentine card from these non-traditional combo. 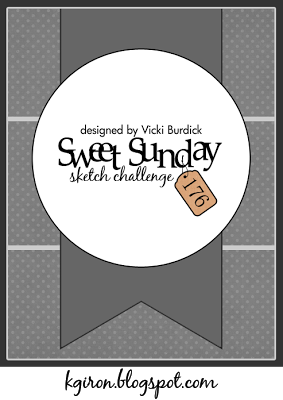 I used Karen Giron's layout for the Sweet Sunday Sketch Challenge (those flag elements always make me a happy camper)! ACCESSORIES: Heart circle Nesties, Circle Nesties, Die-Namics Fishtail Flags STAX by MFT, Heart border die by PTI, Pearls. Here's wishing you a terrific Tuesday! 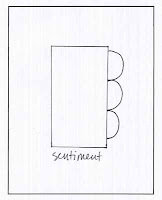 I created this card for the SCS CAS Challenge to use a sketch and the Technique Lover's Challenge to use dies as a focal point. I sprayed Dylusions "Vibrant Turquoise" ink on the BG stamp and used Verve's Pennant Trim die and the Chloe Stem die by Memory Box - cut from Early Espresso CS - to be the focal point. Sentiment is from SU's Whimsical Words set. 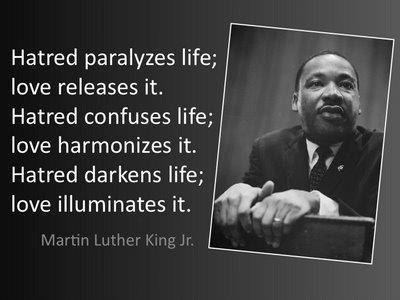 If you want more inspiration from the rest of the mojomakers, check them out below or go to the Mojo Monday blog HERE. Hope to see your creation in the gallery soon! 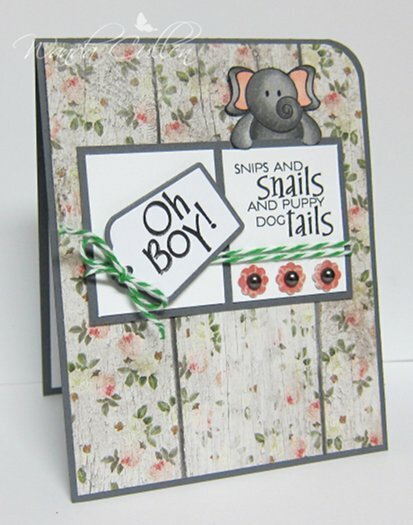 ACCESSORIES: Itty Bitty Shapes punch pack by SU, Kaiser Pewter pearls, Tiny Sweet Scallop die by Verve, Baker's twine, Copics (T2, T4, T6, RR11, R20). 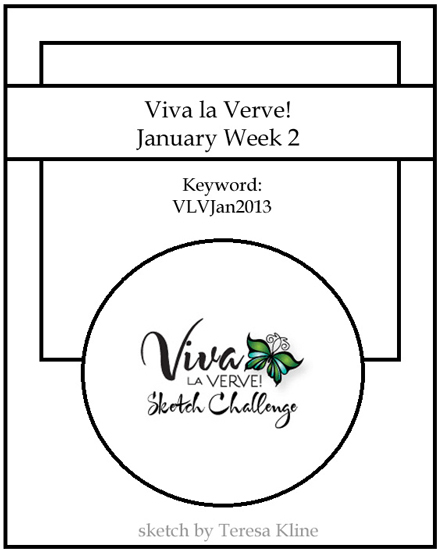 Janelle has a versatile sketch for this week's Viva la Verve challenge in the forum on SCS. I used some papers from a new pad (yes...I caved when I visited Mike's today and saw two new MME pads...sigh!). 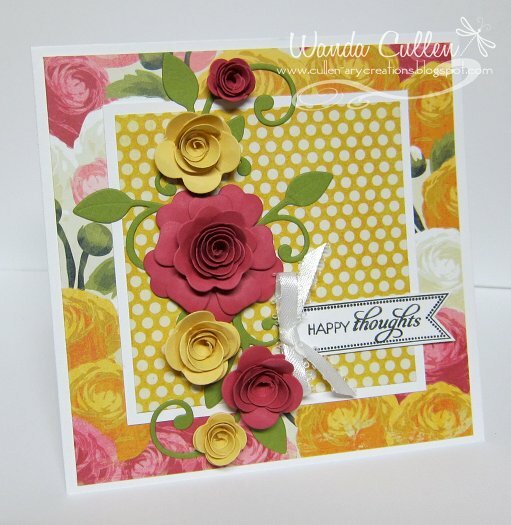 I think you might get tired of seeing these roses on my cards...just LOVE the hybrid heirloom rose die from MFT! 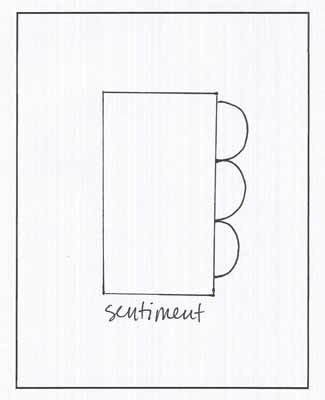 I think I got a bum large Romantic Rectangle die, because I can't seem to get a good cut no matter what sandwich I run through the Big Shot. I didn't want to waste the sides which cut OK so I pieced them together to form this border, then layered two more Retro Border dies by MFT. The leaves are a die cut by Cheery Lynn Designs. 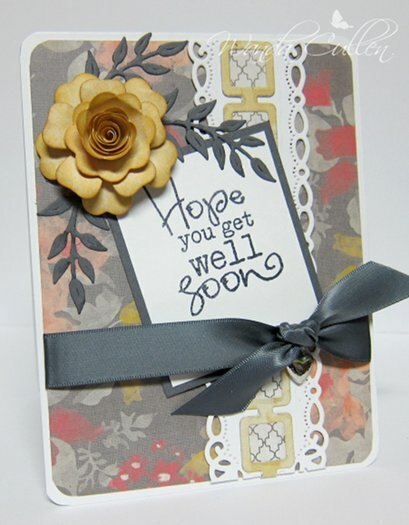 ACCESSORIES: Basic Gray satin ribbon (SU), Heart charm, Romantic Rectangle Nestie, Fern die by Cheery Lynn Designs, Hybrid Heirloom Rose Die-Namic by MFT, Retro Squares border Die-Namic by MFT. 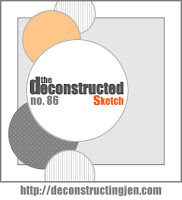 Loved this new Deconstructed Sketch by Jen Shults! 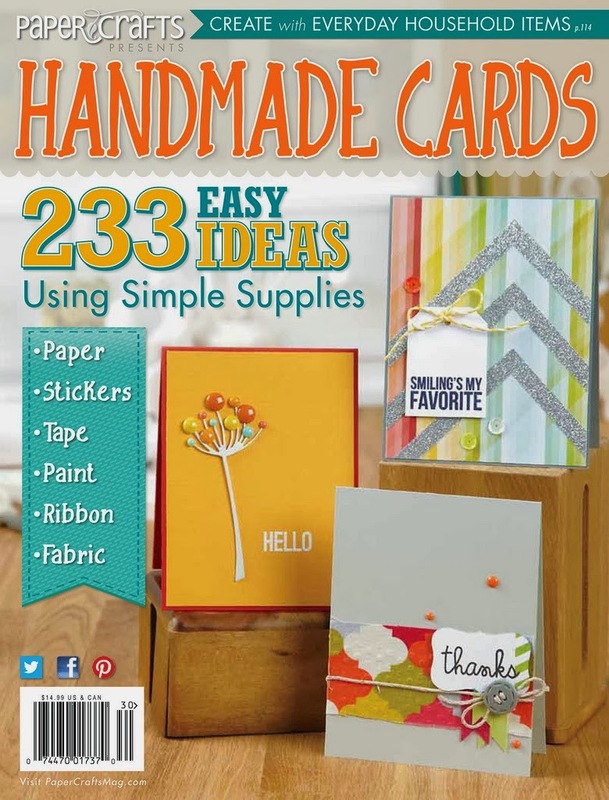 Banners are so trendy right now and I love using them on cards! 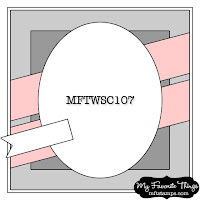 In fact, I've nearly worn out my MFT fishtail flags set from using it so often - lol! I also wanted to play along with Wendy's Free 4 All Challenge on SCS to use banners and flags. Don't you just love these new lock and key dies by MFT?! 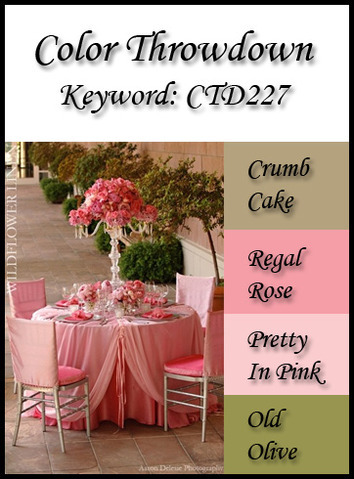 And...their new Mini Hybrid Heirloom Rose die is...to die for! :-) It's now my fave new rose die! I sponged the edges with Riding Hood Red ink and all papers, except the Vintage Cream base, are from a Martha Stewart pad that I bought last year and never used. How pathetic is that?! I'm trying to use up my existing paper before buying new (yeah...right!...and who just ordered a new pad online last night?...yes, I have a problem!). 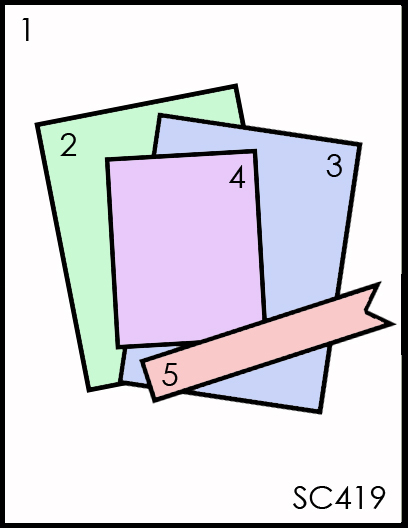 I'm heading out to find some containers to donate some of my huge card stash to a charity silent auction at church. Thanks for taking the time to stop by and leave me a comment! 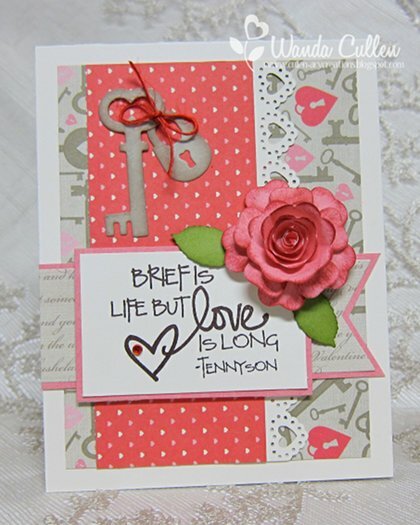 ACCESSORIES: Keys and Locks Die-Namics, Mini Hybrid Heirloom Rose Die-Namics and Fishtail Flags Die-Namics by MFT, Rose leaf punch by MS, Rhinestone, Red jute twine, Heart border punch by MS. This card is for MFT's Wednesday Sketch Challenge and I'm also entering it into the Simon Says Stamp challenge to use washi tape. I used washi tape for the stripes and also for the punched balloon. 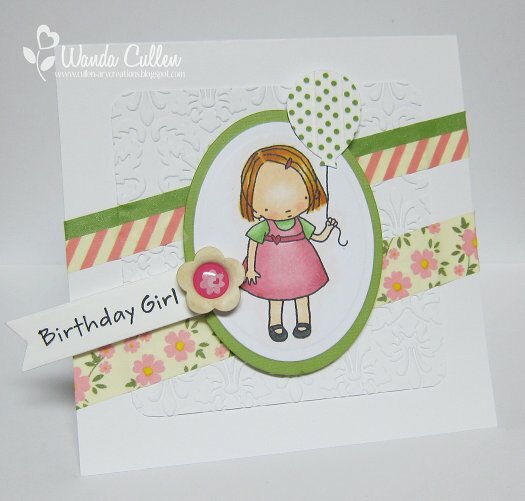 This little birthday girl was colored with Copics and I got to use a new embellishment button by Recollections. I'm soooo happy our snow storm here in the valley didn't amount to more than a couple of inches yesterday! My drive home from work at 11 PM was uneventful and now I'm looking forward to a Friday off! Yay! 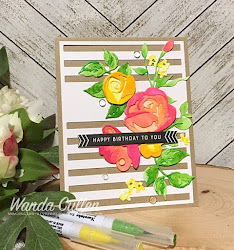 I always love an excuse to play with my Flourishes stamps and this week, Broni has a great color challenge for us! 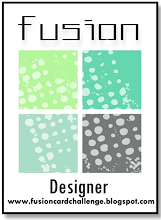 For more challenge details, you can visit the Flourishes blog HERE. 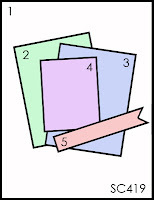 I thought these papers in the Madeline collection by Prima Marketing were perfect to capture the 3 color families. I stamped the image with Memento Tuxedo Black on X-Press It Blending Card, colored with Copics and fussy cut the image. 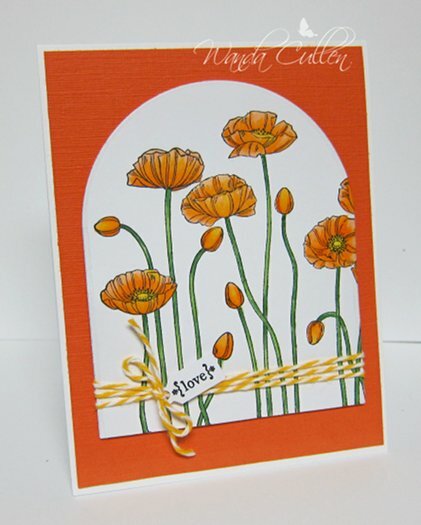 This card uses Korin's layout for the Sketch Challenge on SCS. I wanted to soften the look of all the panels by rounding them with the 1/4" setting on my corner chomper. Some chocolate pearls were used as accents. Pretty self-explanatory on this one. I stamped different sized flowers from Verve's Doodled Occasions set in Pumpkin Pie, Melon Mambo and Positively Pink ink. 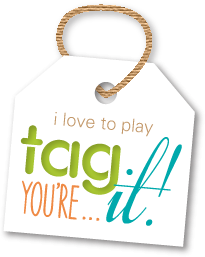 The tiny tag is a die by PTI and stamped with a sentiment from their Tiny Tags stamp set. 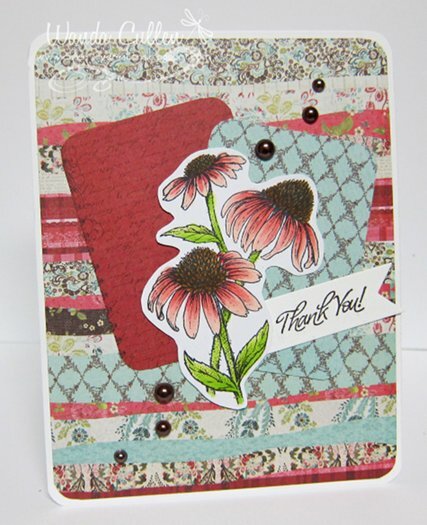 The daisy is a Sizzix die by SU. 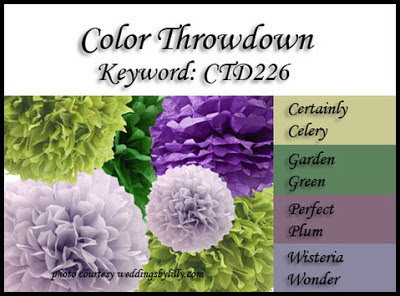 Or...you can go to the Color Throwdown blog for more challenge details!